People who are stateless are often detained for months and even years, without any real prospect of freedom, or having their status resolved. 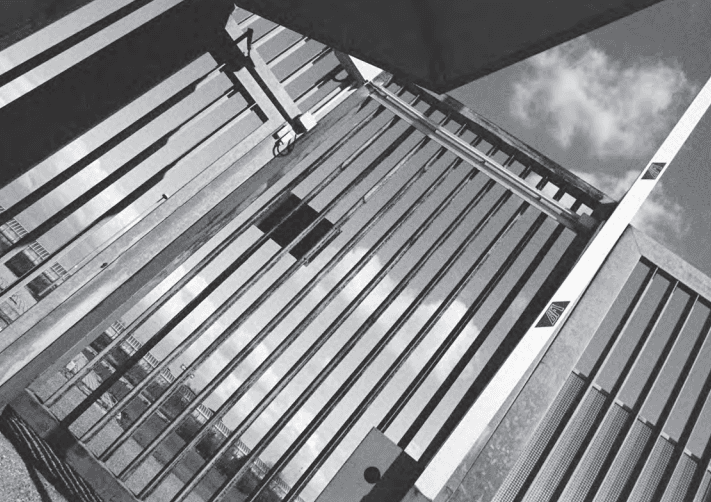 The European Network on Statelessness (ENS) has launched a toolkit on the use of immigration detention, providing tools to support immigration systems to identify statelessness and protect stateless persons. The toolkit, “Protecting Stateless Persons from Arbitrary Detention” assists states to comply with their international human rights obligations and prevent arbitrary detention. It is the most recent in a series of publications forming part of a Europe-wide research and advocacy effort by the ENS to investigate the law, policy and practice related to the detention of stateless persons. The toolkit is intended to serve as a resource for a range of stakeholders, and later as a basis for ENS training and ENS strategic litigation programmes. The toolkit, along with the country reports on Netherlands, Poland and Malta, is available on the ENS website.